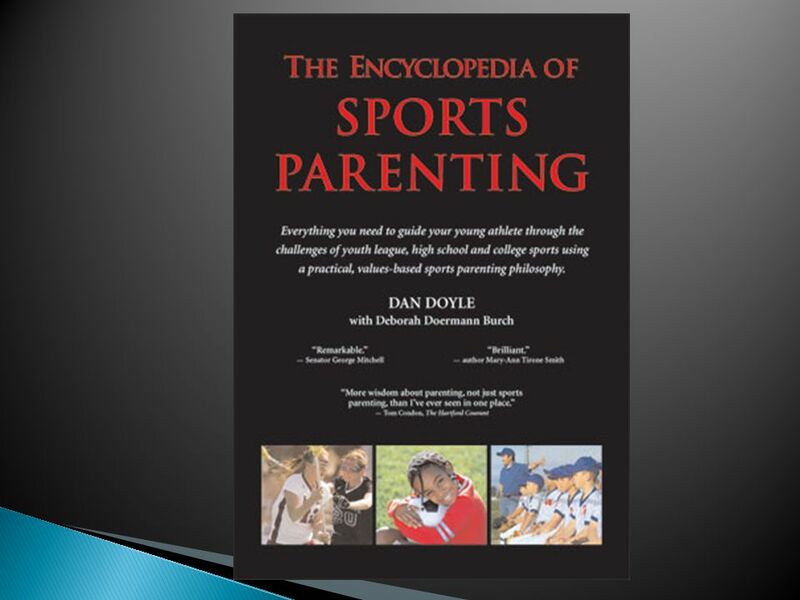  Text chriswarner270 to 22333  What do YOU do to be a good sport parent? 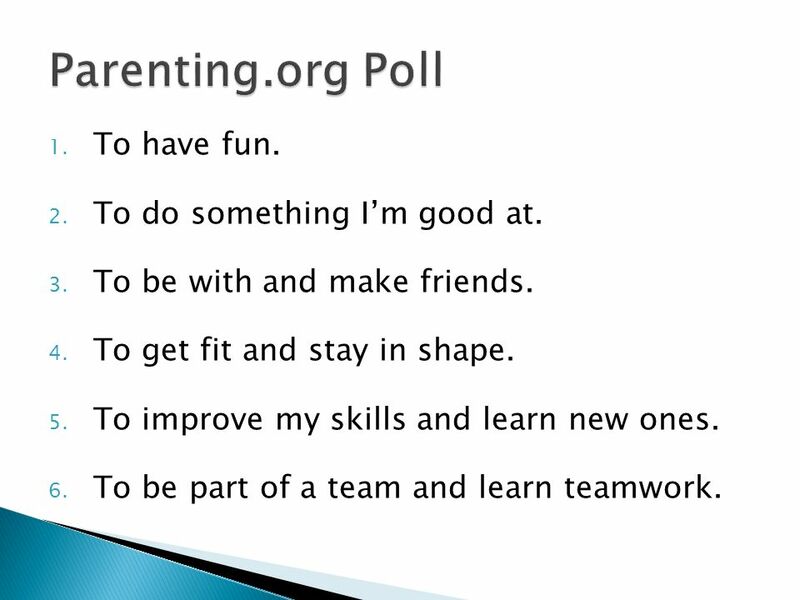 3  What do YOU do to be a good sport parent? 8  52 year-old man punches eighth grade son in face for losing at basketball (2011). 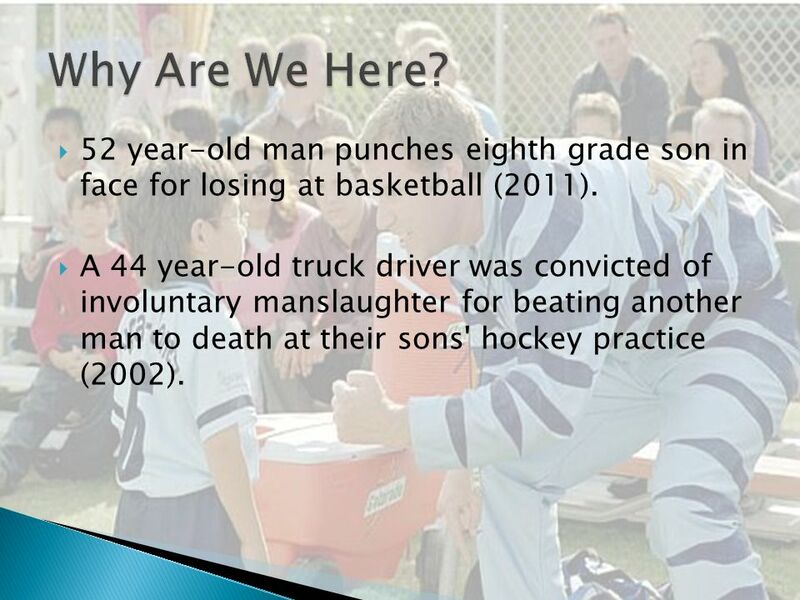  A 44 year-old truck driver was convicted of involuntary manslaughter for beating another man to death at their sons' hockey practice (2002). 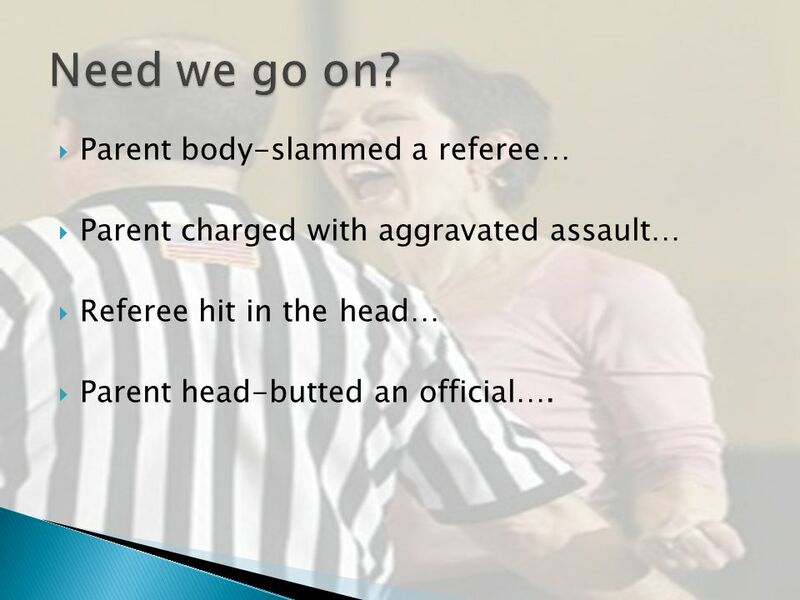 9  Parent body-slammed a referee…  Parent charged with aggravated assault…  Referee hit in the head…  Parent head-butted an official…. 10  This is for me…not my mom. She had her chance.  They are so annoying.  Dad is so embarrassing when he yells at the ref…and he’s wrong.  I don’t even want to go out there. 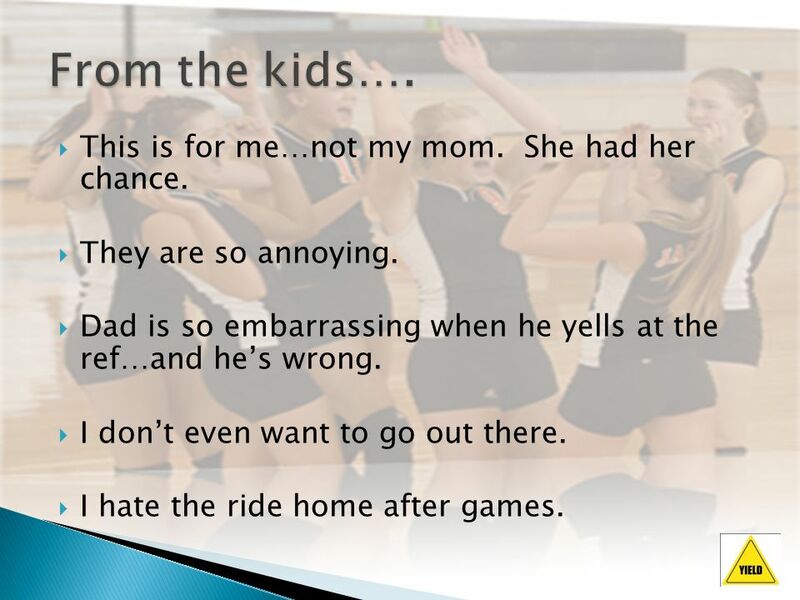  I hate the ride home after games. 11  What is the hardest part of being a sport parent? 12  All parents love their children. 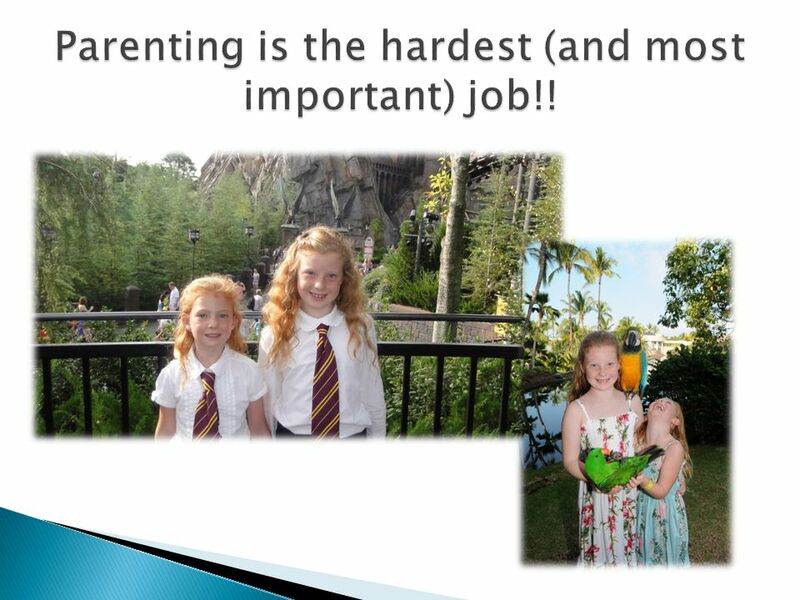  All parents want the best life for their children. 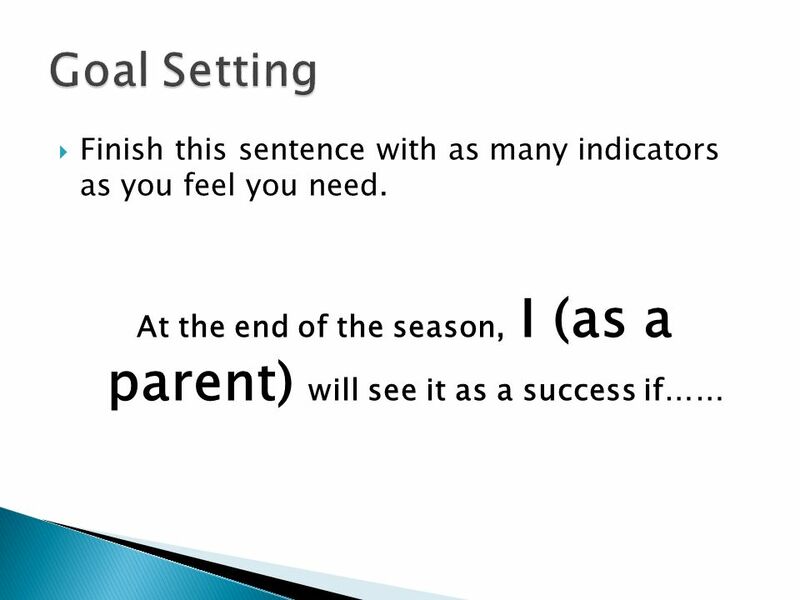  All parents want their children to be successful. 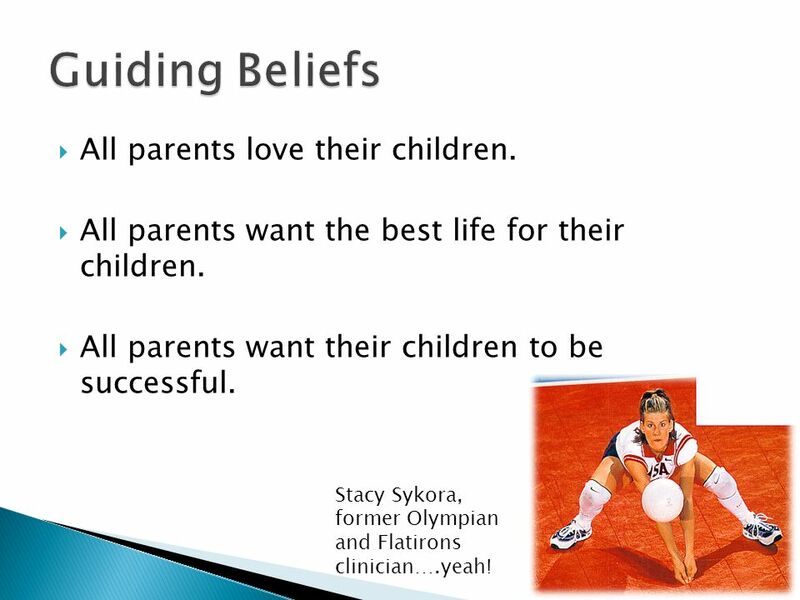 Stacy Sykora, former Olympian and Flatirons clinician….yeah! 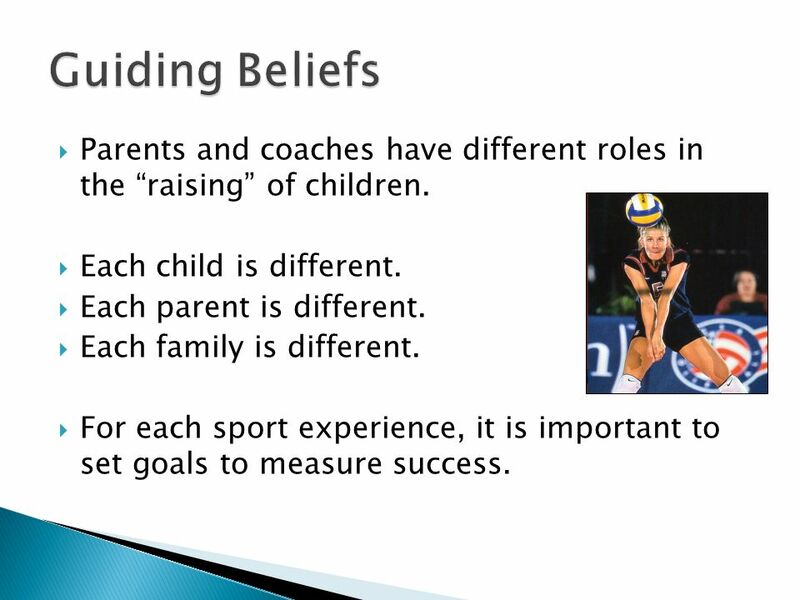 13  Parents and coaches have different roles in the “raising” of children.  Each child is different. 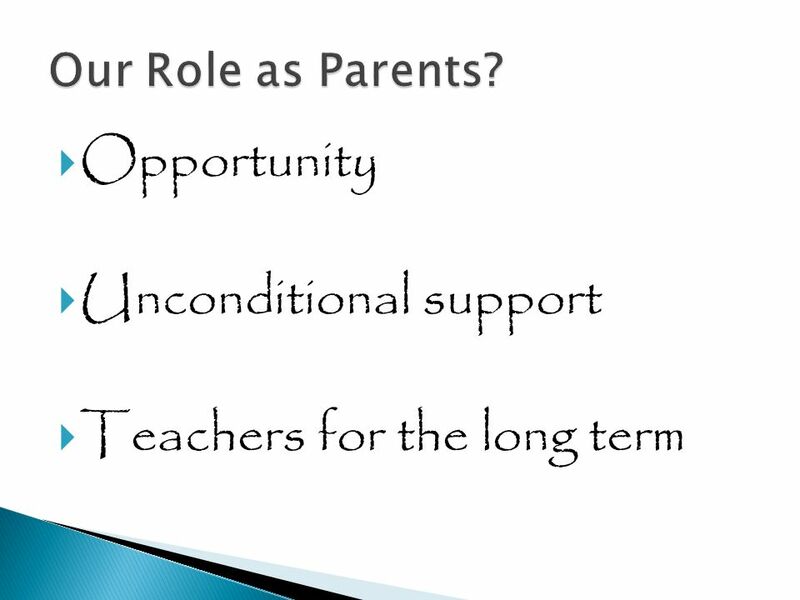  Each parent is different.  Each family is different. 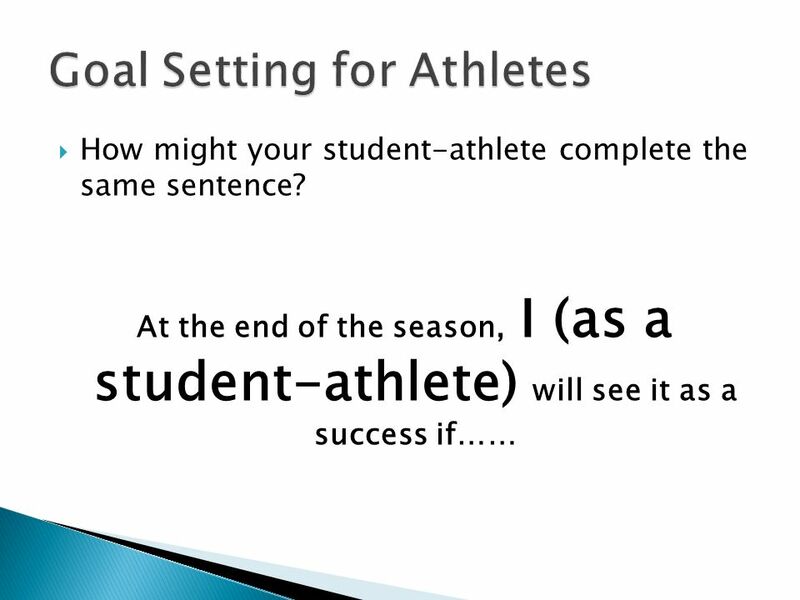  For each sport experience, it is important to set goals to measure success. 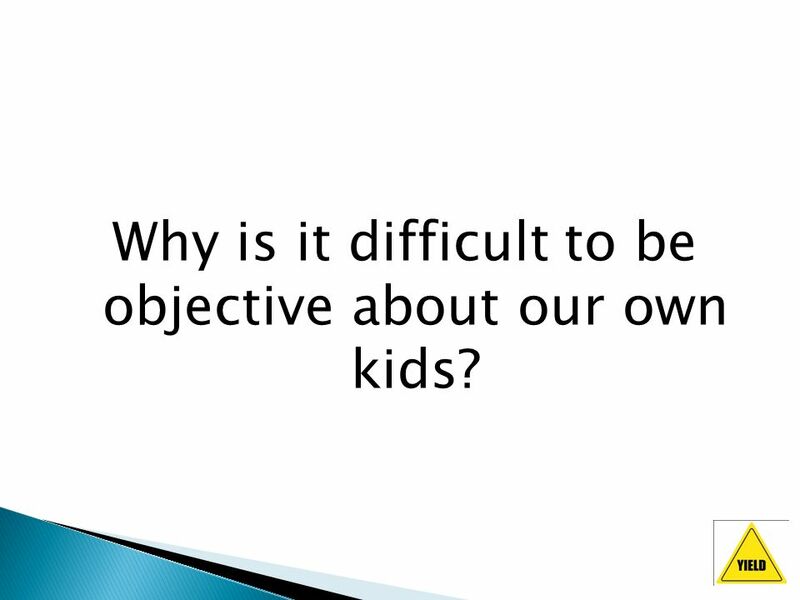 14 Why is it difficult to be objective about our own kids? 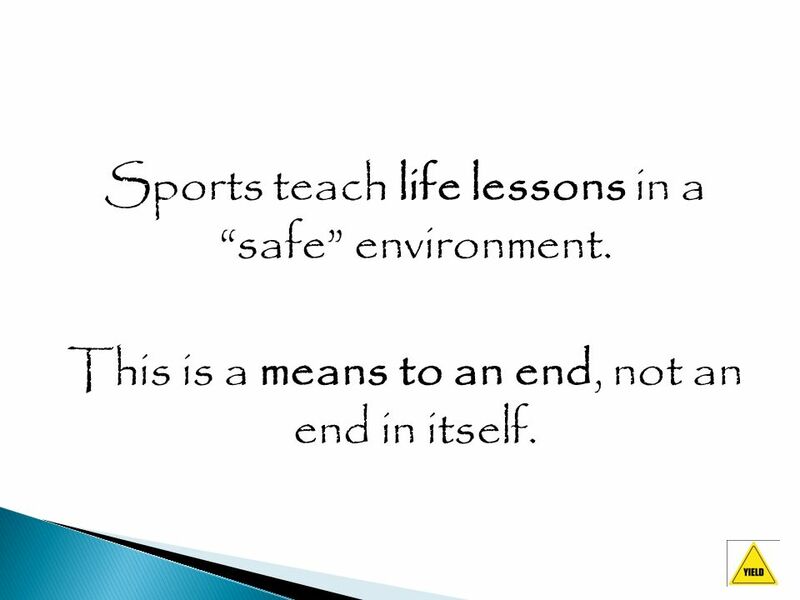 17 Sports teach life lessons in a “safe” environment. This is a means to an end, not an end in itself. 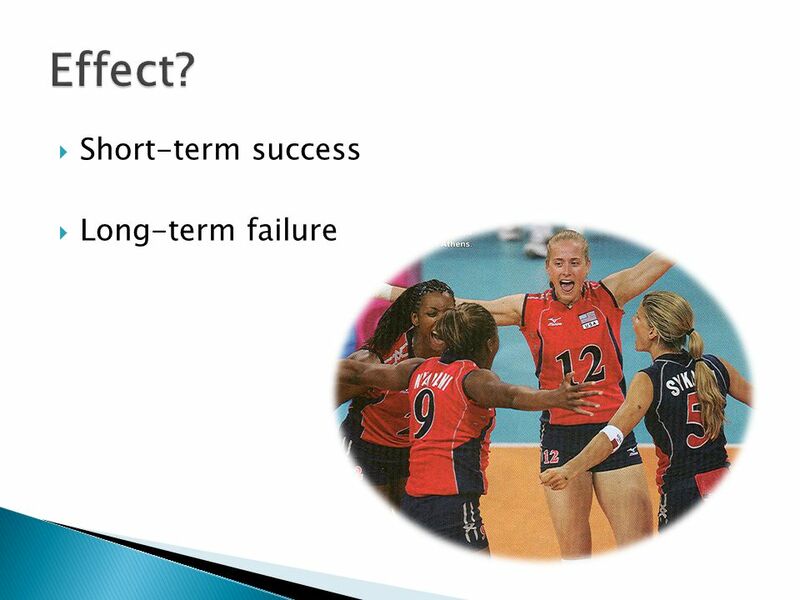 19  Outcome based? 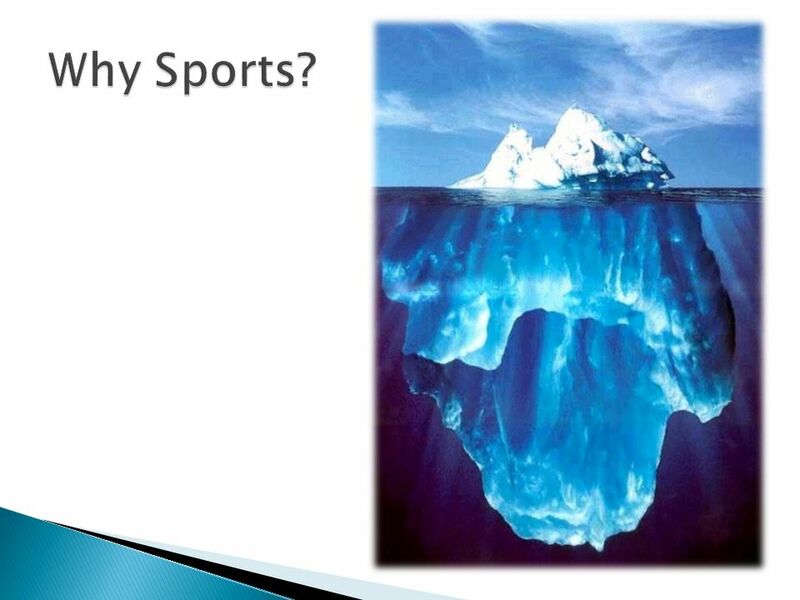 ◦ Will win x amount of games / trophies / scholarships? 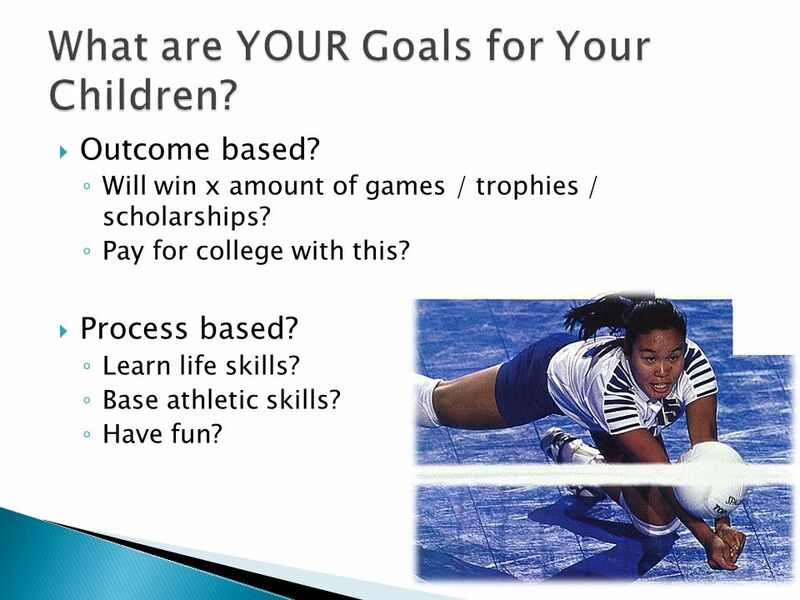 ◦ Pay for college with this?  Process based? 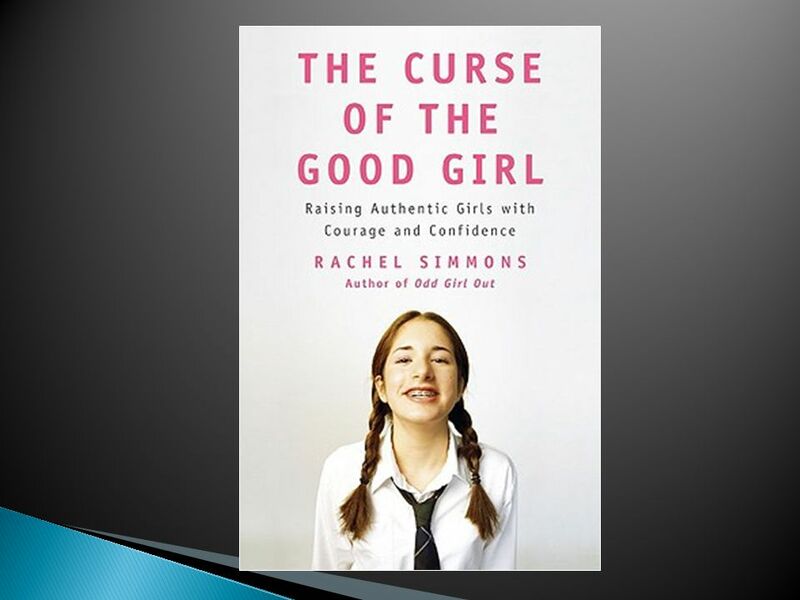 ◦ Learn life skills? ◦ Base athletic skills? ◦ Have fun? 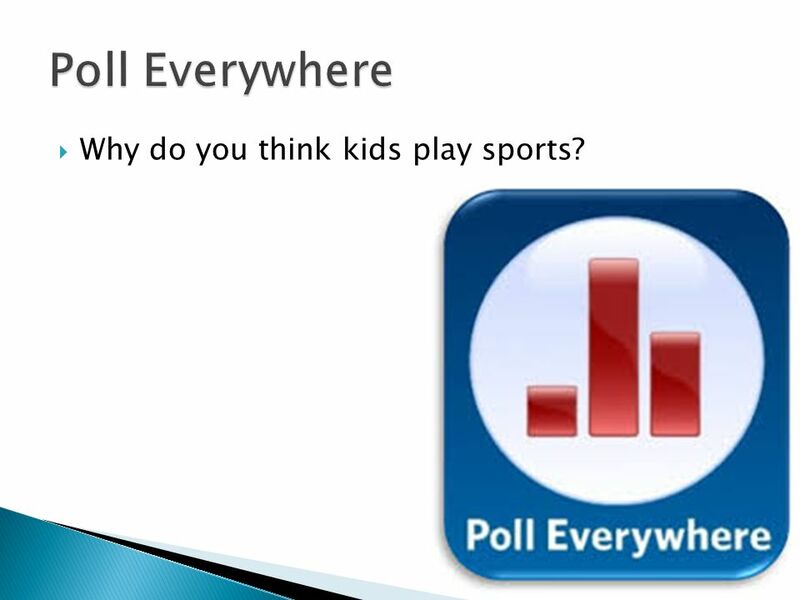 21  Why do you think kids play sports? 22 1. To have fun. 2. To do something I’m good at. 3. To be with and make friends. 4. To get fit and stay in shape. 5. To improve my skills and learn new ones. 6. 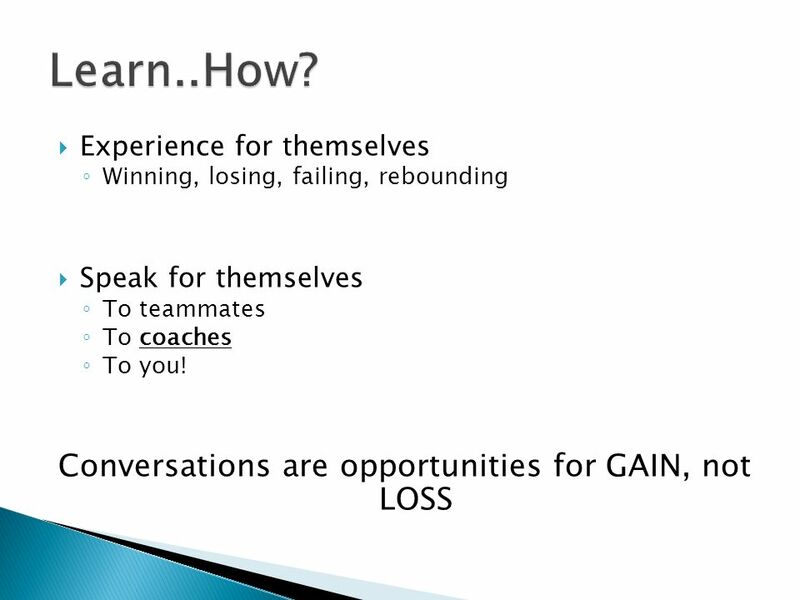 To be part of a team and learn teamwork. 23  Are there discrepancies? 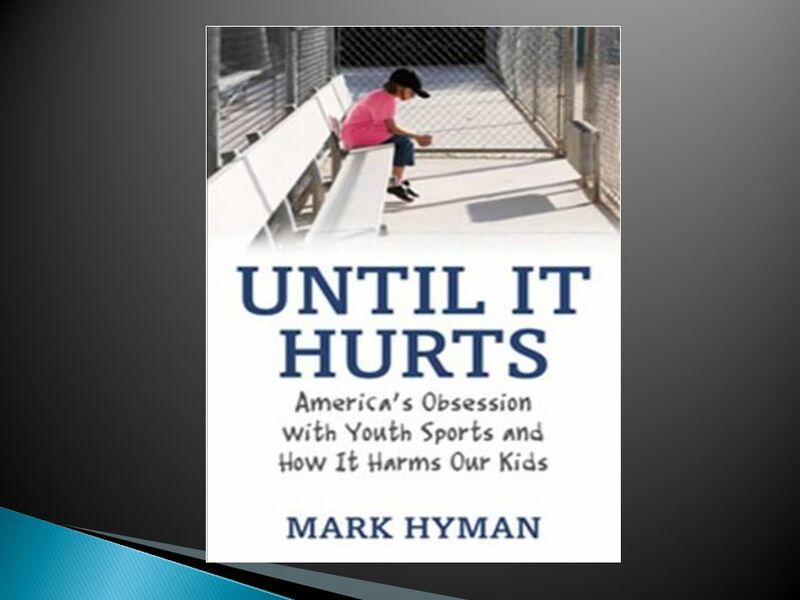  How you manage those gaps will define how you parent an athlete. 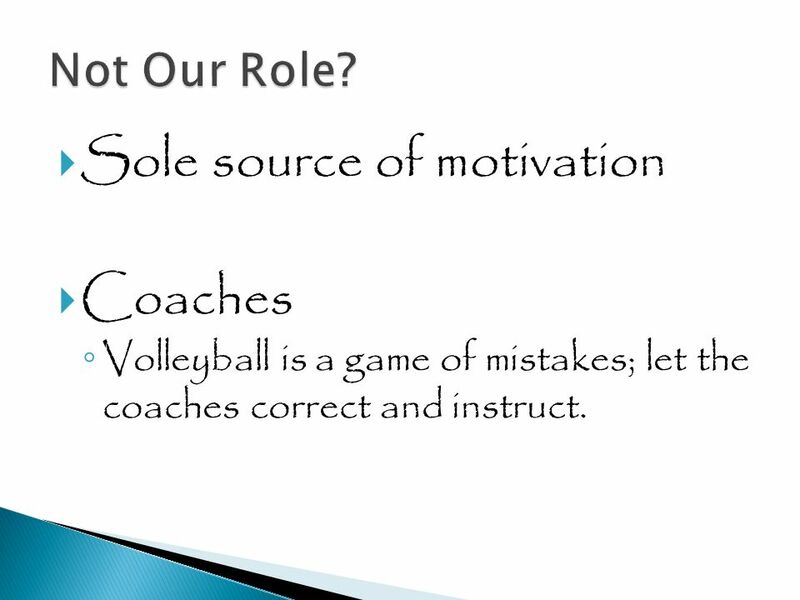 25  Sole source of motivation  Coaches ◦ Volleyball is a game of mistakes; let the coaches correct and instruct. 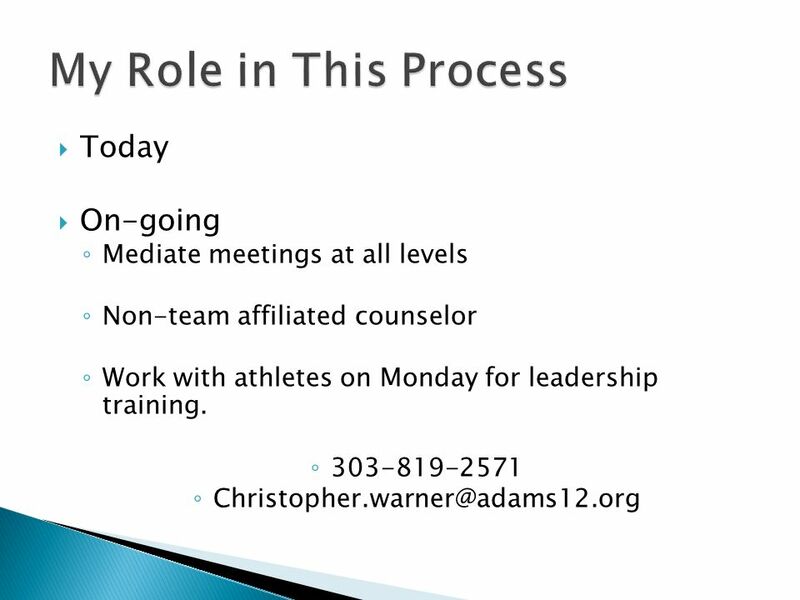 27 Club’s working philosophy 1) Prepare athletes to play their best. 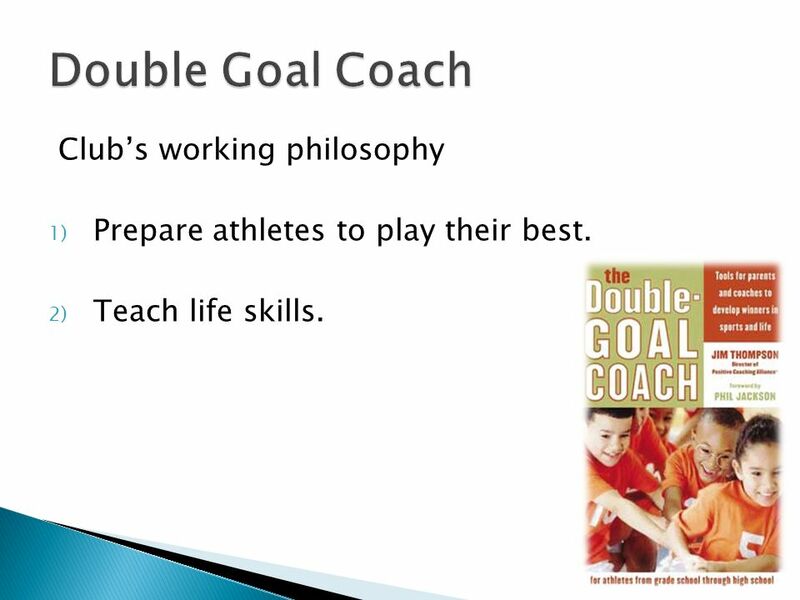 2) Teach life skills. 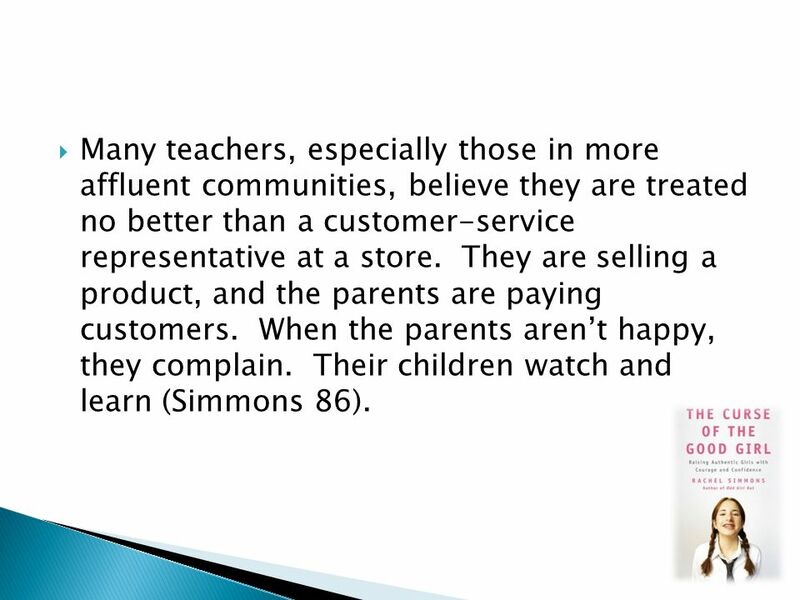 29  Many teachers, especially those in more affluent communities, believe they are treated no better than a customer-service representative at a store. They are selling a product, and the parents are paying customers. 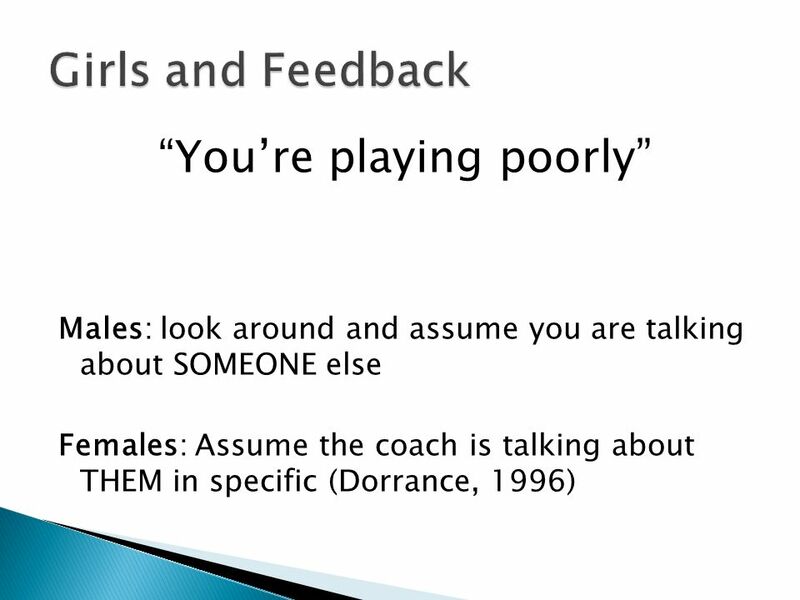 When the parents aren’t happy, they complain. Their children watch and learn (Simmons 86). 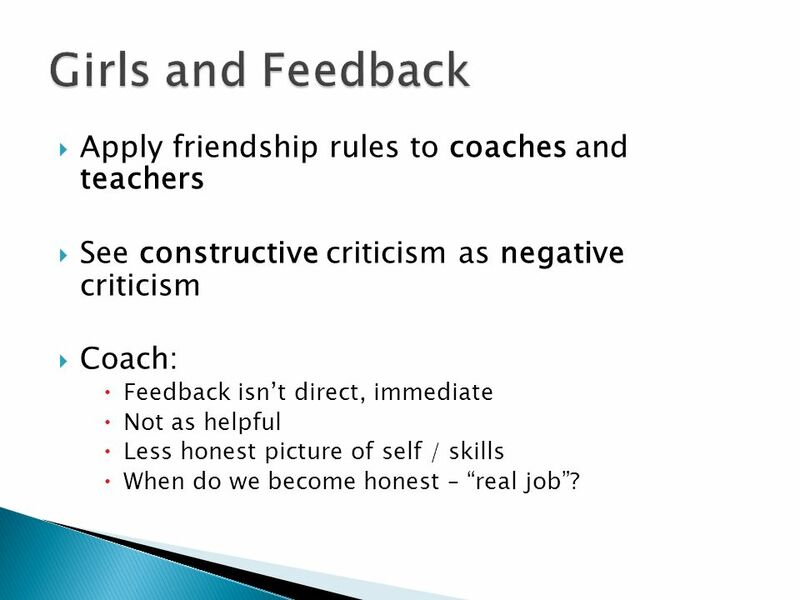 34  Apply friendship rules to coaches and teachers  See constructive criticism as negative criticism  Coach:  Feedback isn’t direct, immediate  Not as helpful  Less honest picture of self / skills  When do we become honest – “real job”? 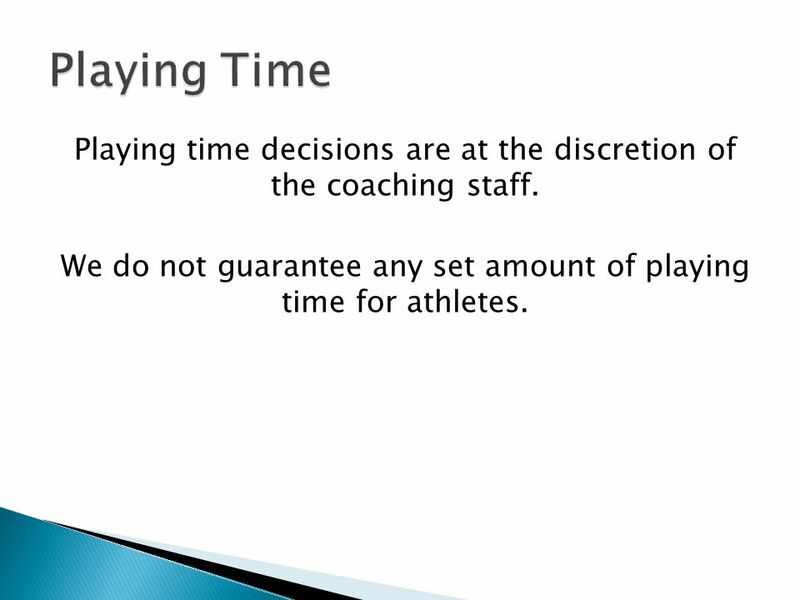 35 Playing time decisions are at the discretion of the coaching staff. 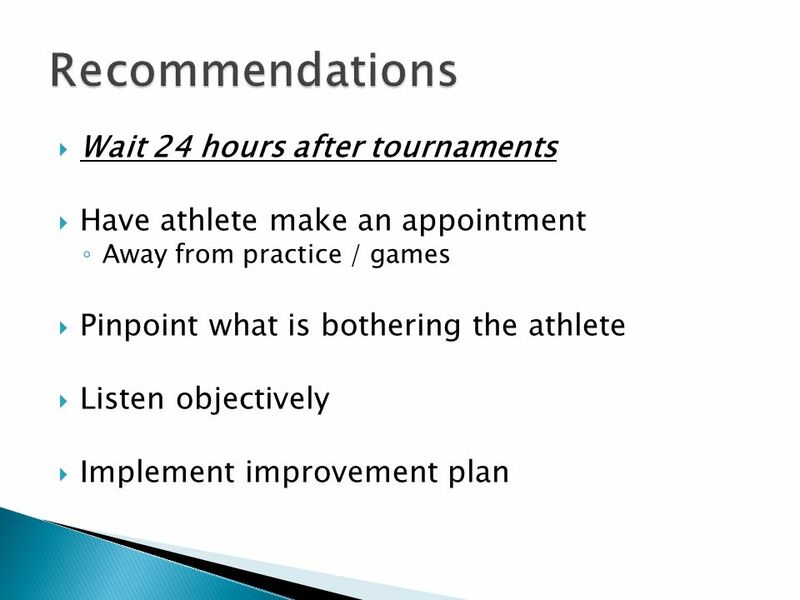 We do not guarantee any set amount of playing time for athletes. 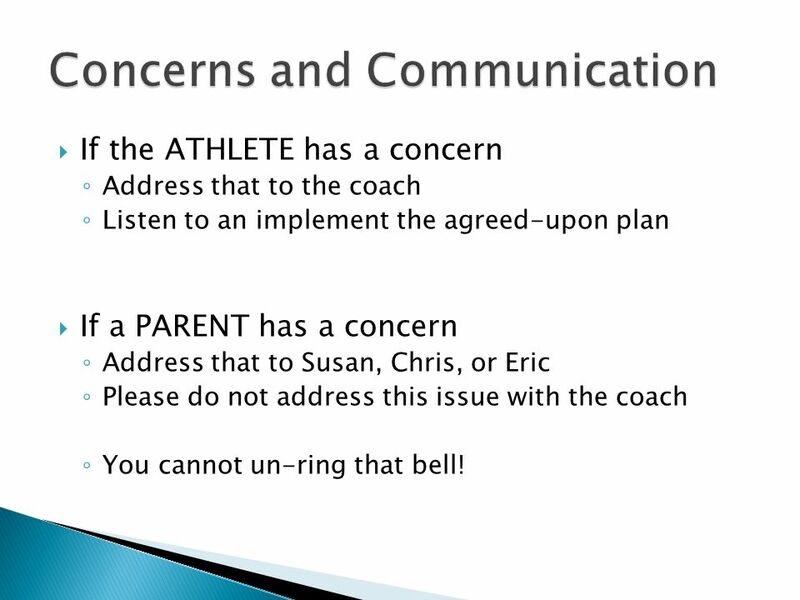 36  If the ATHLETE has a concern ◦ Address that to the coach ◦ Listen to an implement the agreed-upon plan  If a PARENT has a concern ◦ Address that to Susan, Chris, or Eric ◦ Please do not address this issue with the coach ◦ You cannot un-ring that bell! 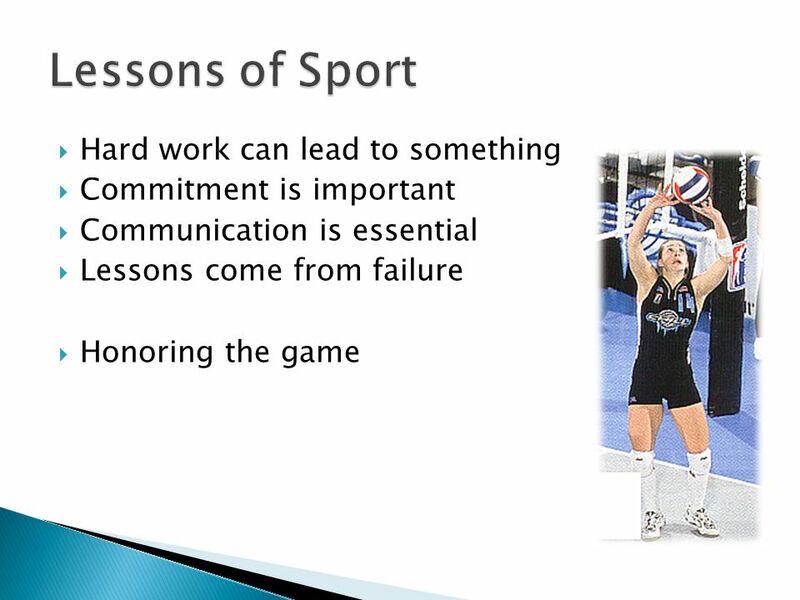 37  Is there a life lesson the athlete can learn on HER OWN?  Let HER talk. 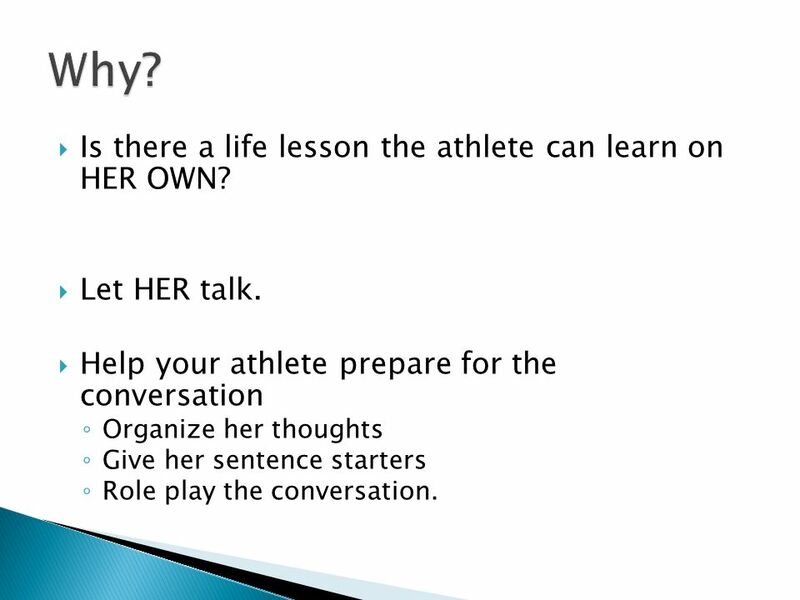  Help your athlete prepare for the conversation ◦ Organize her thoughts ◦ Give her sentence starters ◦ Role play the conversation. 44  This is just a game  Kids should be having fun – even up to that 18s age level! 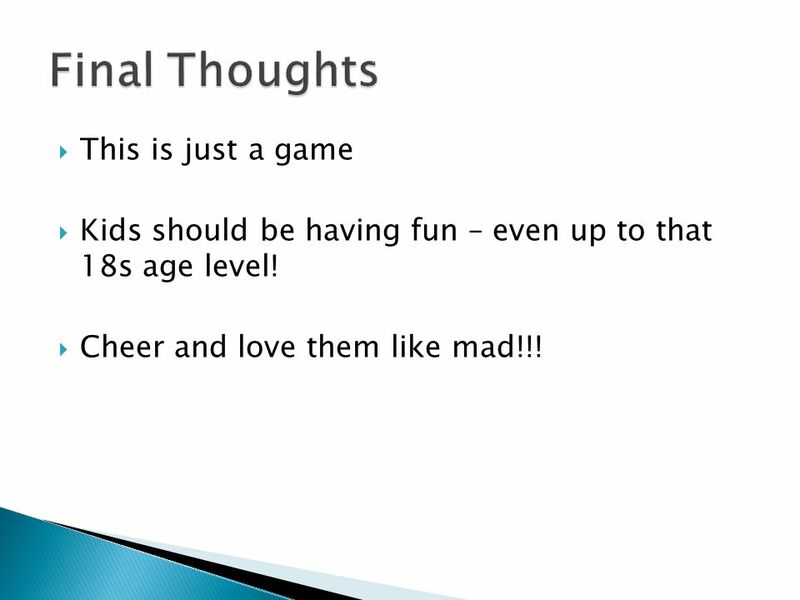  Cheer and love them like mad!!! Download ppt " Text chriswarner270 to 22333  What do YOU do to be a good sport parent?" 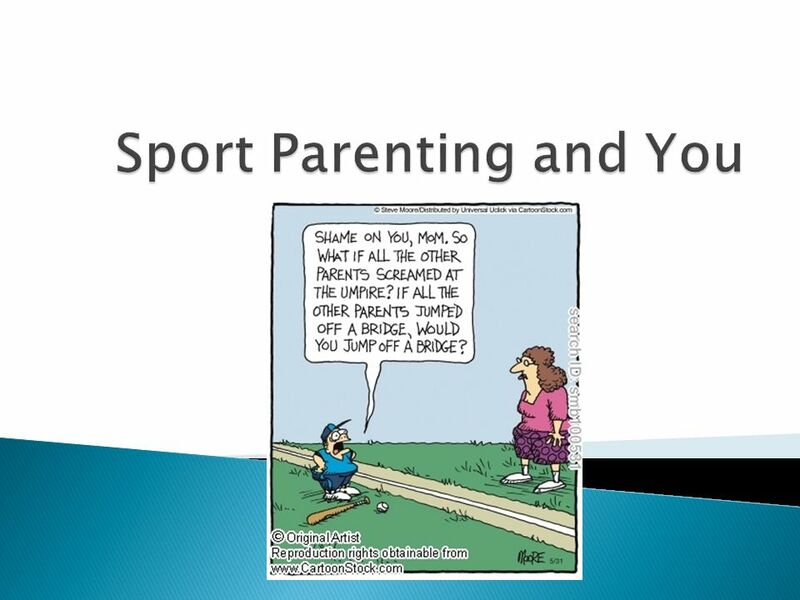 From the Parents Association for Youth Sports code of ethics: I will support coaches and officials working with my child. I will ask my child to treat. JUBAIL UNIVERSITY COLLEGE STUDENT SELF-STUDY ASSESSMENT. 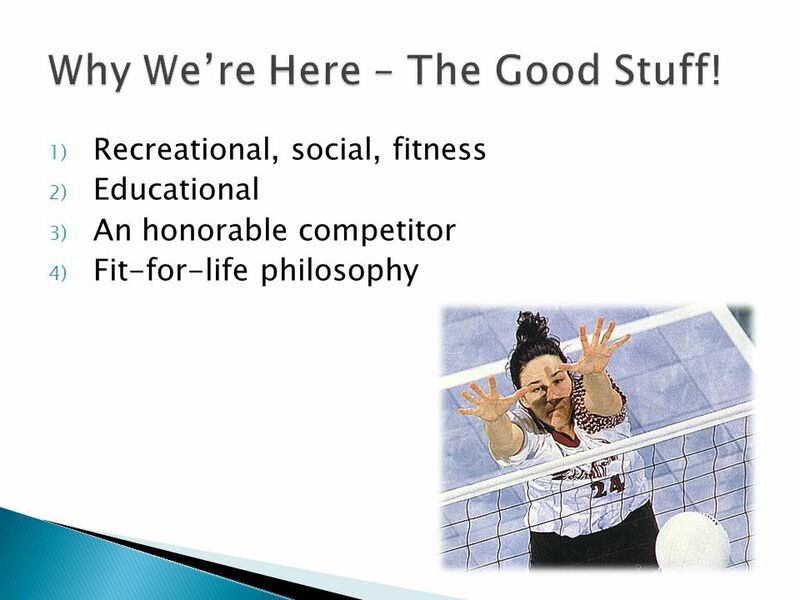 Essentials of a Successful XC Program What I have learned from my Coaching and Athletic Career. Listening so Teens will Talk Keith Orchard – LCSW November 9th, 2013. 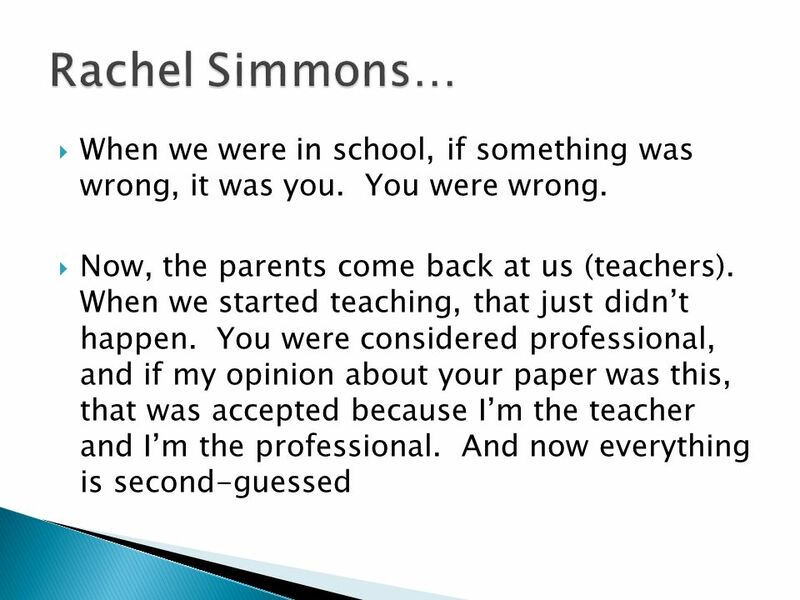 Words from Our Students to Home Schools “Point out if you believe a student is using and try to talk to them about it.” “My Guidance Counselor helped me. 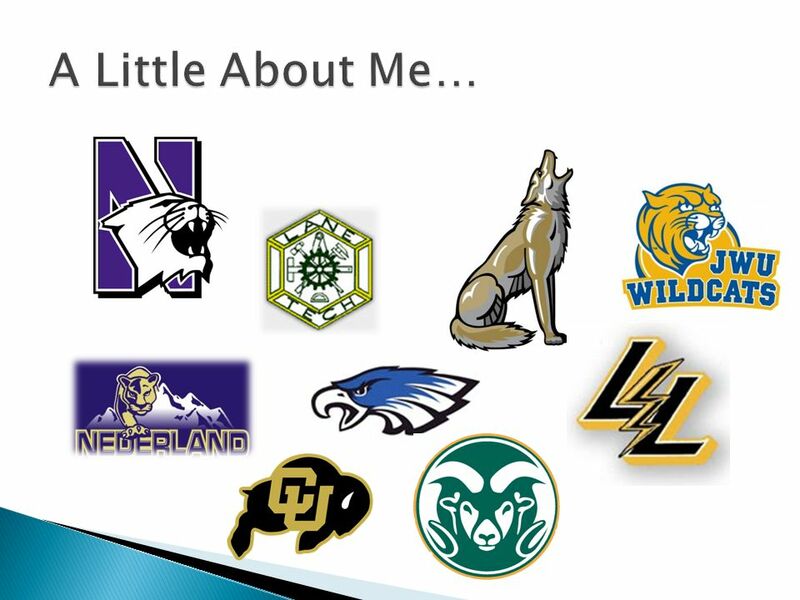 Leigh Ann Trice Sendera Ranch Elementary. 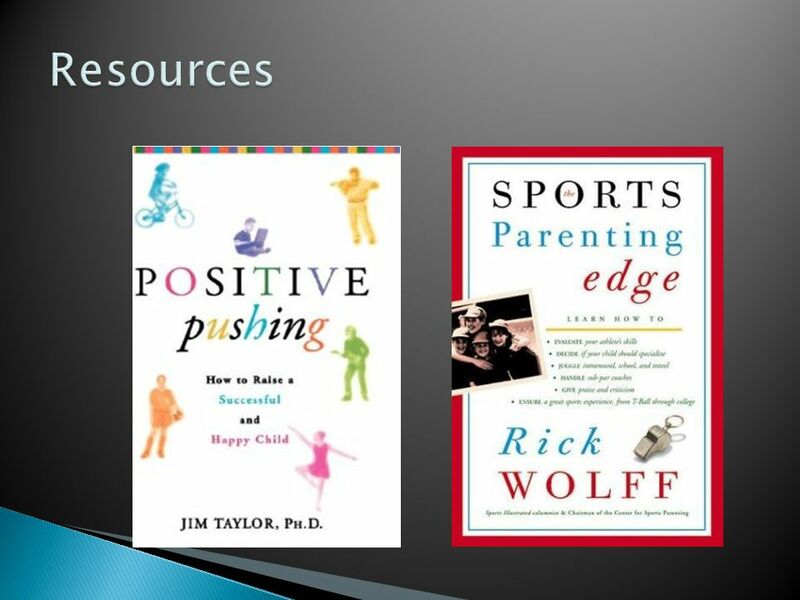  Love and logic is a common sense approach to raising children that provides parents with easy- to-learn skills. 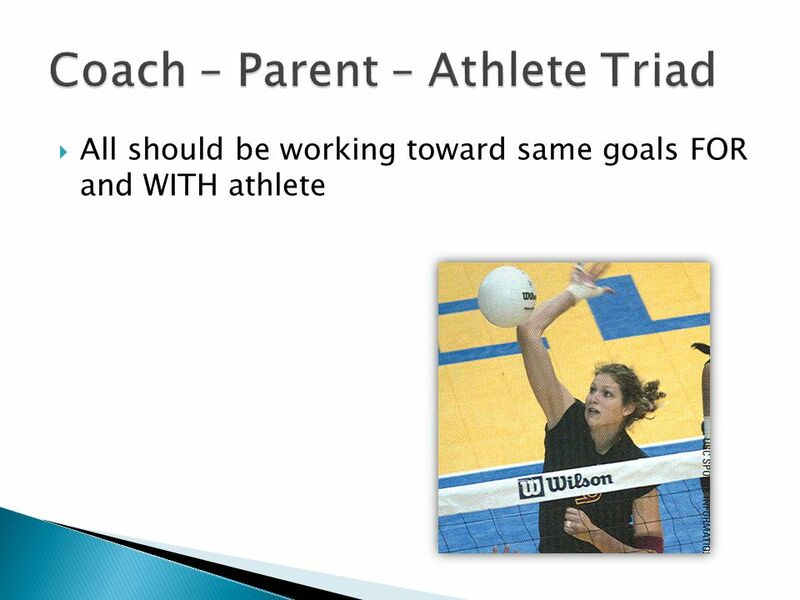 2010 Fall Parent Meeting “Teaching Kids More Than Fundamentals” Brian Town-MS Athletic Director. Beginner Global Messenger Training Date Location Trainer.